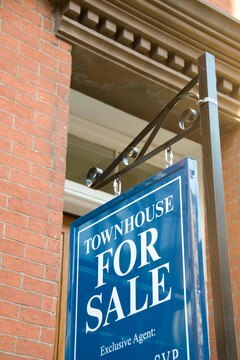 You must consider the length of time you'll own a home when comparing APRs. The terms "interest rate" and "APR" may seem synonymous, but there are significant differences that you should be aware of when comparing loans and credit card offers. By understanding the distinctions between these seemingly similar pieces of finance vocabulary, you'll avoid falling into the trap of taking on a loan that can cost you thousands of extra dollars over the loan's life. 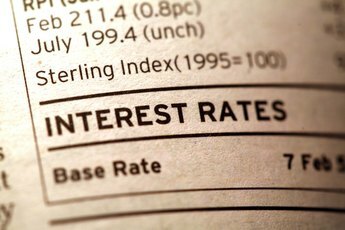 An interest rate is simply the percentage you're paying to borrow the money. The interest rate does not include any additional fees or costs. Therefore, if you take out a loan with a 5.9 percent interest rate, that 5.9 percent covers only the costs of interest paid to the lender. By contrast to the interest rate, the annual percentage rate (APR) includes the interest rate as well as additional charges and fees associated with the loan. For credit cards, these fees include any finance charges. For large loans such as mortgages, fees may include another form of interest, called "points," which are upfront interest charges, as well as other loan-related fees like mortgage insurance. These additional fees are averaged out over the course of the loan, which bumps up the initial interest rate to a higher figure. When comparing loans, the APR simplifies the terms of the loan to a single figure. CNN Money lays out the example of choosing between a 30-year mortgage with a 5.75 percent interest rate and two points (each point is equivalent to $1,000) or a loan of the same length with a 5.9 percent interest rate and no points. Most consumers would have trouble figuring out which loan is a better deal. Instead, an APR takes all those numbers and calculates a number that is inclusive of all the factors so that you're just choosing between two single numbers--the lower the number, the lower the charges over the life of the loan. Just because one APR is lower than another doesn't mean that it's the right loan for you. When deciding between loans, you must figure out how long you plan on keeping the loan. If you pay off the loan and fees early, you could end up paying a much higher APR. You would be better off choosing a loan with higher interest but lower fees. If you pay off the loan over the predicted course (for example, 30 years for a mortgage), then choosing the loan with the lower overall APR will be less costly. 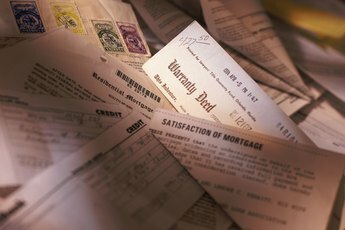 What Are Mortgage Origination Fees?